The camera behind the caravan can turn on all the time while driving, and the 2nd camera will turn on automatically when reversing. Can connect to DVD / MP4 / Camera, etc. Allowing the monitor to power up cameras, no need to connect another power cable to cameras. 1. 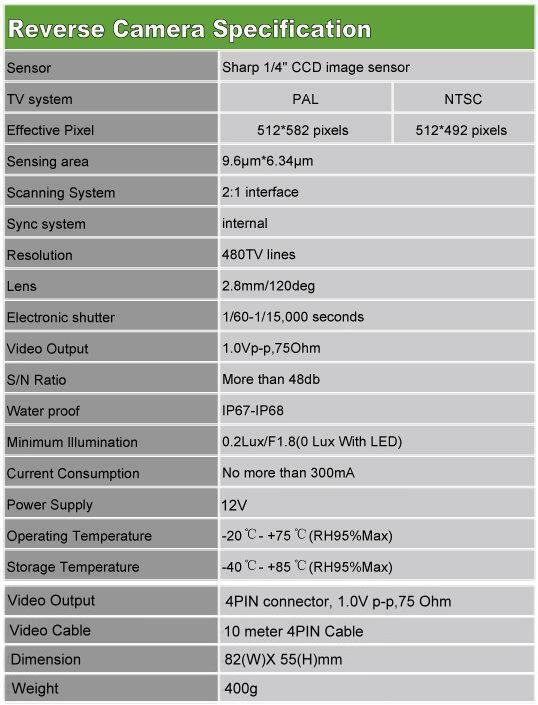 What are the benefits of the camera's CCD image sensor? 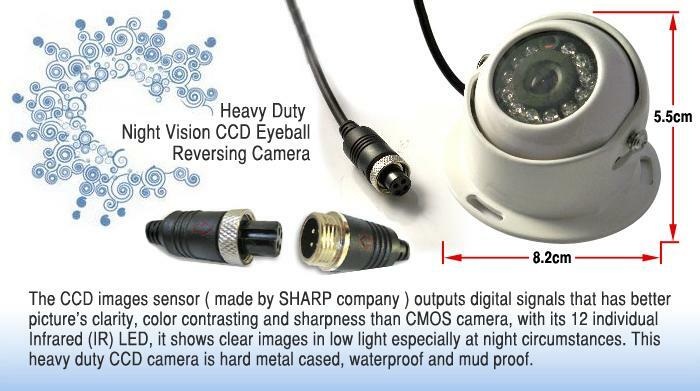 The camera's CCD image sensor enables the unit to capture images with better picture quality, clarity, and sharpness. 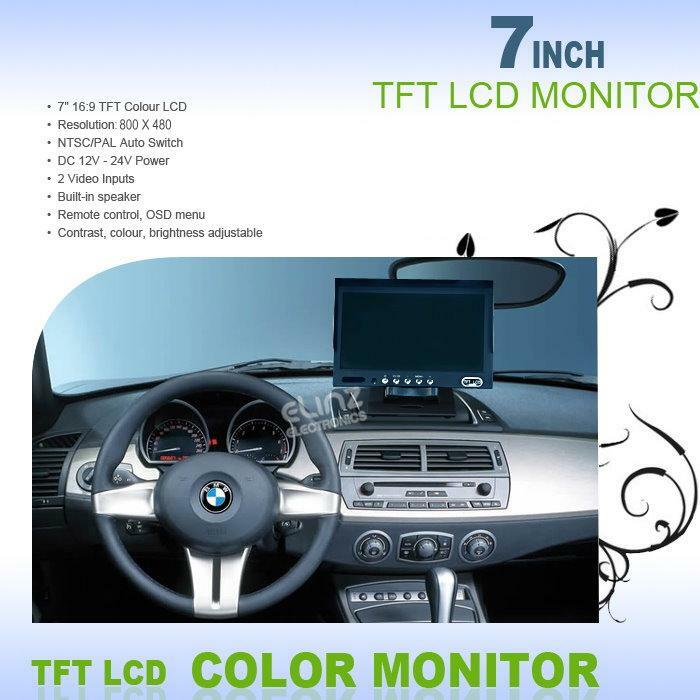 This gives you a huge advantage, especially when driving at night. 2. Do I need to connect the reversing camera to a power source? No, you don't have to. This camera kit comes with 4 PIN cables for fast and easy installation. The cables allow the monitor to power up the camera on its own. 3. Does the unit come with a remote control? Yes. 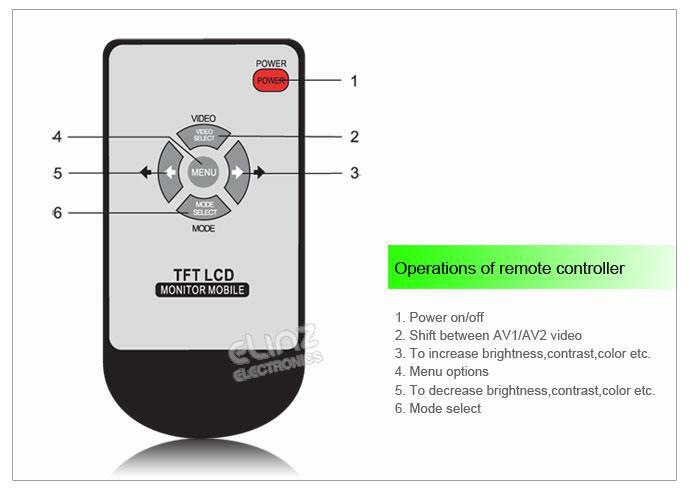 The camera system comes with a remote control so you don't have to fiddle with the monitor if you want to switch views or adjust screen brightness and colour. I have used reversing camera system on my car and caravan for around 8 years, I purchased this unit to replace the old higher price system I had. 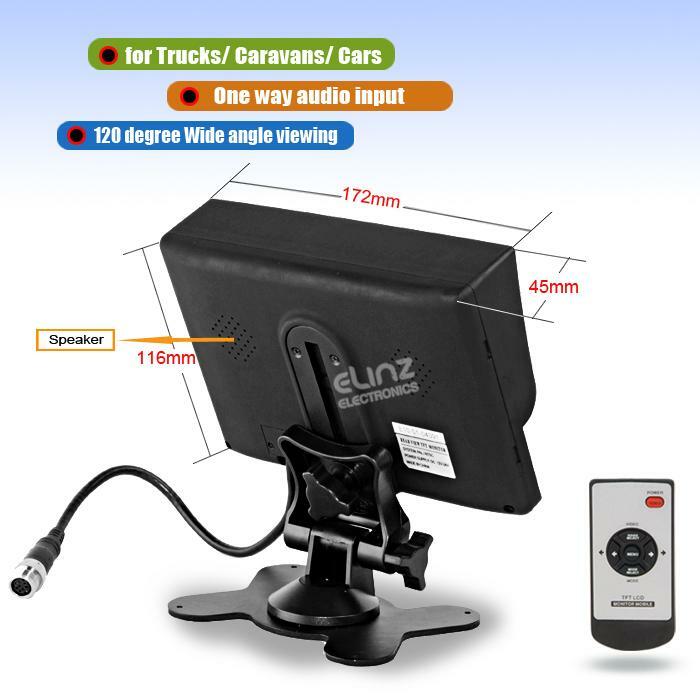 one of the reason I choose this unit was it had a better hook up between the car and caravan after installing it the screw-in system is one of the best I have seen and an added bonus is the clarity of the cameras and monitor far better then my exciting unit. Just what I needed for our Caravan. Perfect fit for our Holiday. Why Should You Buy a Reversing Camera?